HLAG Announces 2018 Achievement Awards. 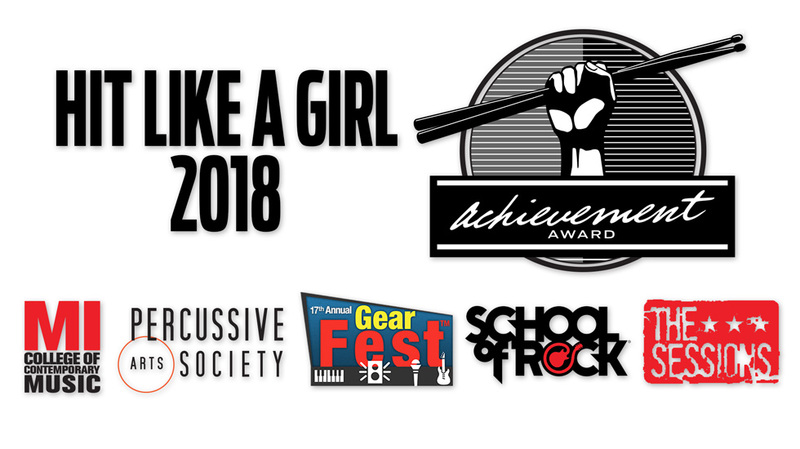 In addition to the recognition, drums and drumming equipment the Champions and “Performance Award” winners receive, the Hit Like A Girl global contest for female drummers has announced several “Achievement Awards” for the 2018 contest. HLAG Achievement Awards are given to players who exhibit outstanding drumming skills as well as commitment, dedication, perseverance and a positive attitude. The recipients of these special awards are determined by Hit Like A Girl’s directors, sponsors and judges. • School Of Rock – An under-18 contestant will receive a scholarship to attend a full session, including individual lessons, band practice and a performance, at their local School Of Rock location. 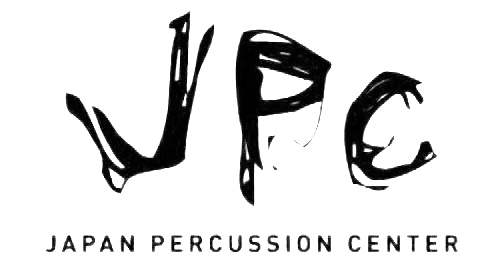 • The Sessions – Established in honor of one of the most respected people in the drum industry, The “Joe Hibbs” Award is a $500 Scholarship provided to “hardest working” HLAG contestant and selected by the members of this organization of top drum industry executives. Winner’s of Hit Like A Girl 2018 Achievement and Performance Awards will be announced during the Hit Like A Girl Awards Show towards the end of May (exact date and time to be determined).